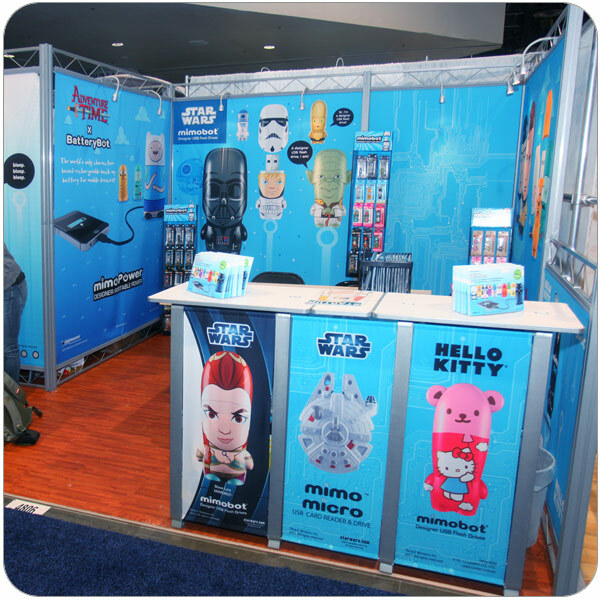 We caught up with the folks from Mimoco in their booth at CES 2014. In the past, we have written about their line of MimoBot character-shaped USB flash drives on our sister site PremiumUSB Blog. We stopped by to check out what they’re working on now, and boy, are we glad we did! 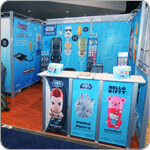 New for 2014, Mimoco will be launching a line of BatteryBot USB mobile chargers. These power banks will provide a recharge to any smartphone or tablet while on the go. In a world of ever-more-powerful mobile devices, battery life is more critical than ever. Admit it, you use your smartphone even when you’re driving. Either it’s for playing music, using your phone’s built-in GPS or getting updates from your favorite app, you are using your phone without a doubt. So even if you’re using a battery saver or an app that limits your battery use, it’s still a universal fact that you need to charge your phone. A bigger problem comes when between traffic jams, you find your phone blinking, sending a signal that it’s ran out of battery. If you have a car and don’t have a car charger yet, you’re wasting precious minutes that you could have spent juicing up your phone. So what am I saying? 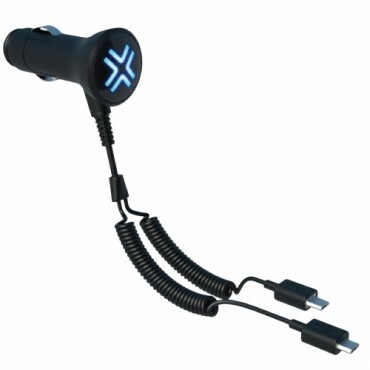 Buy a USB car charger! Who does not need a spare charger? With people owning two or more gadgets, it is really practical to get another charger that you can keep in your school or office while you leave the other charger at home. It is also a smart idea to have a spare charger that you can bring with you when you travel elsewhere. 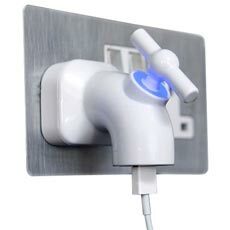 The iTap USB charger for smartphones and tablets has taken uniqueness and quirkiness to a whole new level. Do you think you can survive without electric power for a day? Just the thought of it can send panic attacks to some of us. How do you get through the day without having the means to charge your essential gadgets like tablets and smartphones? 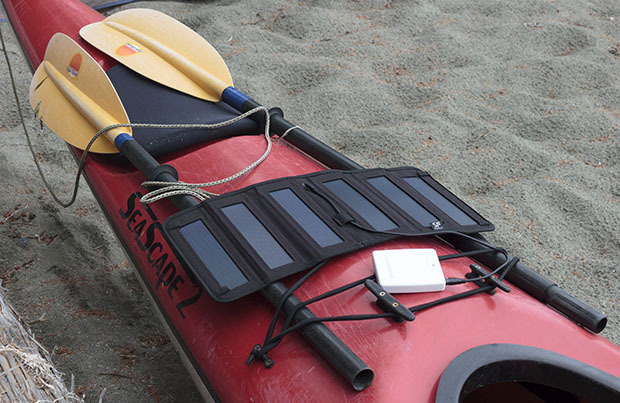 Well, it sure is a good thing that SolarFocus has developed a solar power charger that keeps your gadgets fully juiced up even without electricity. All you need is the sun. Nowadays, it is quite typical for a modern American household to also be home to several gadgets that use a USB port to charge. Most households that are technologically up to date will usually be home to a couple tablets, a smartphone for everyone at home, and other gadgets that typically use a USB cable for charging. Thus, it can sometimes be a frustrating experience when you find that you’re working on your home desk and you realize you’ve run out of outlets to charge your gadgets in. 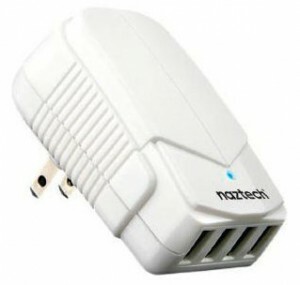 Nazetech came up with a simple and straightforward solution to this chronically annoying problem.